Guts' Kill Roster - A customizable list of all of Guts kills. Character Guide - A pictorial guide of all major characters. 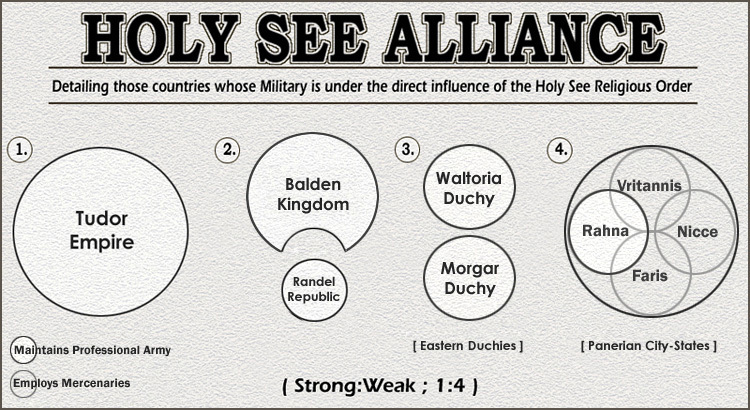 Holy See Alliance - A visual representation of countries in the Holy See Alliance.